Building Fluency - The Quick and Easy Way! As we all know, fluency is a key component to reading success! Students need a LOT of opportunities to practice sight word recognition and newly learned decoding skills. 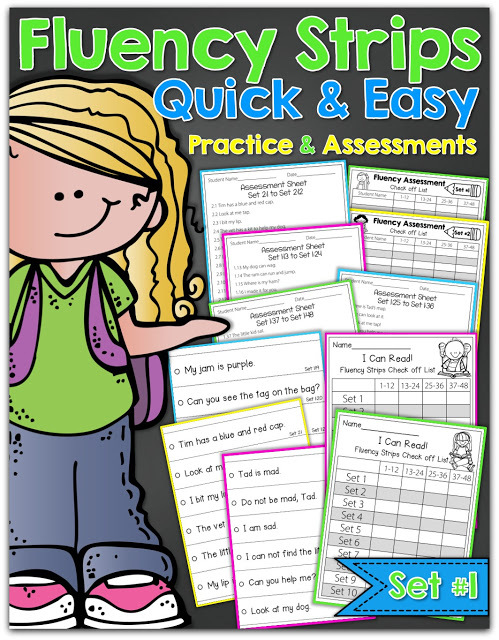 I wanted to create a packet that would help build fluency and allow for assessment. Our Fluency Strips is a quick and easy way to practice, build fluency and assess students! 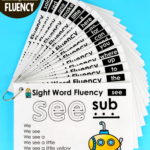 The fluency strips provide students with a GENUINE opportunity to practice fluency by including specific sight words and basic phonics skills for beginning and/or struggling readers. 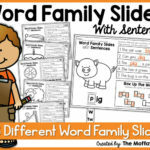 There are 1,440 different simple sentence strips in the bundle! 1. What is a simple sentence? 2. How do the Fluency Strips work? 3. How do I assess with the Fluency Strips? 4. How do you display them? PLUS, be sure to check out the Freebie at the end of this post! The simple sentences in this packet are made of basic sight words and decodable CVC words. 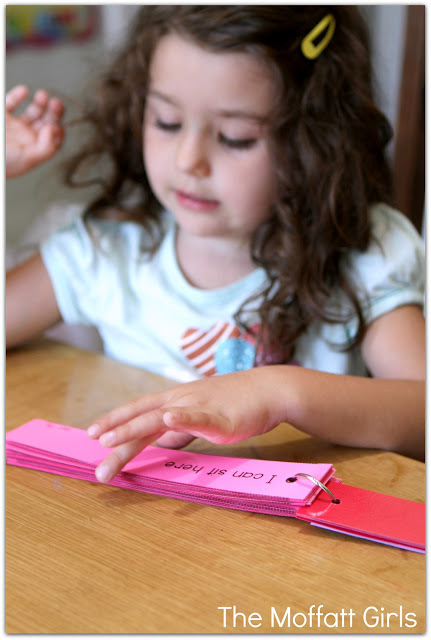 This provides kids with a genuine opportunity to practice reading sentences they can decode with early phonics and basic sight words. How do the sentence strips work? There are 480 different sentence strips in this packet. The sentence strips are divided into 10 groups. 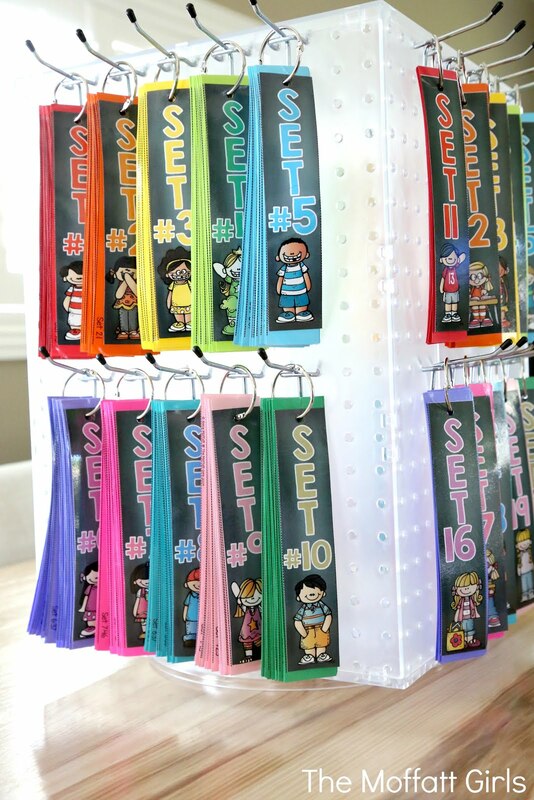 I printed each set on colored cardstock and laminated them for durability. 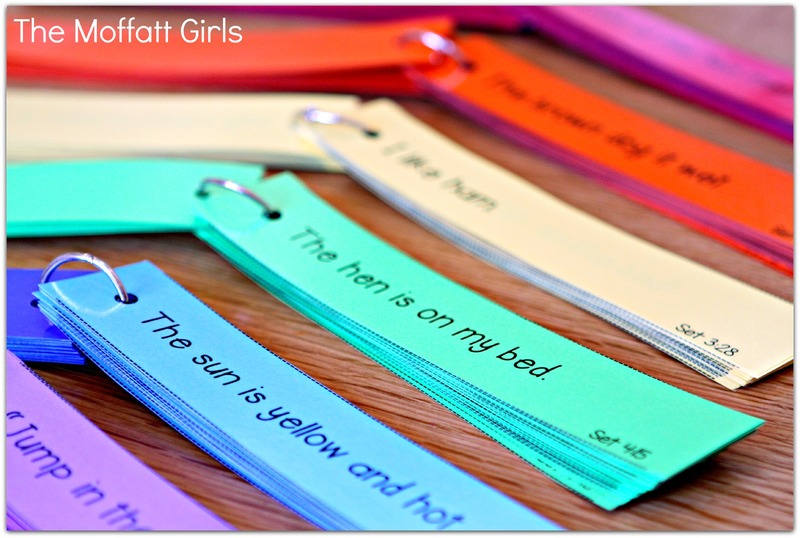 Each set of sentence strips are labeled to provide for easy assessment and/or differentiation. I have a personal laminator, but when it comes to larger jobs I always take them to the teachers supply store. This ends up being more cost effective and it saves me a bunch of time! 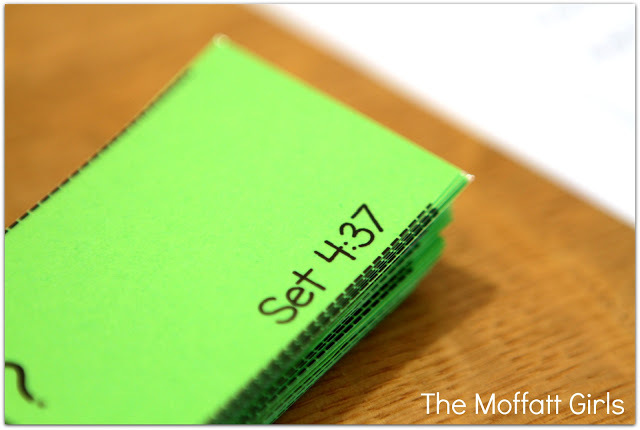 Quick tip: Hole punch them BEFORE you cut them out! It makes it a whole lot faster! Sadly I realized this towards the end. The rings are great because they are all in one place and will not get lost. 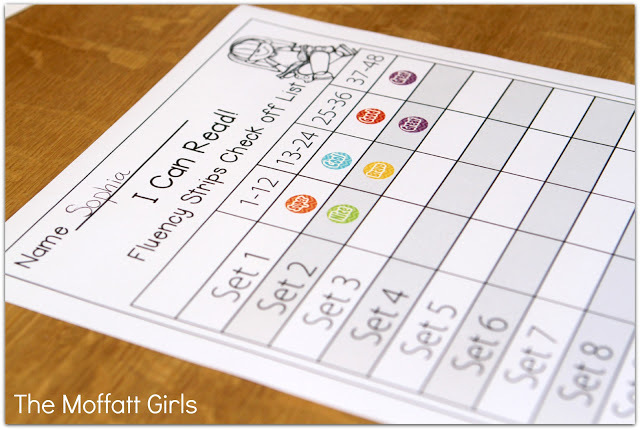 It is also helpful for kids to know which “color” fluency packet they are working on. I am SUPER excited about these Fluency Strips! With 480 DIFFERENT simple sentences in each set, this will provide us with a LOT of fluency practice!! The best part is that they are READY to GO! 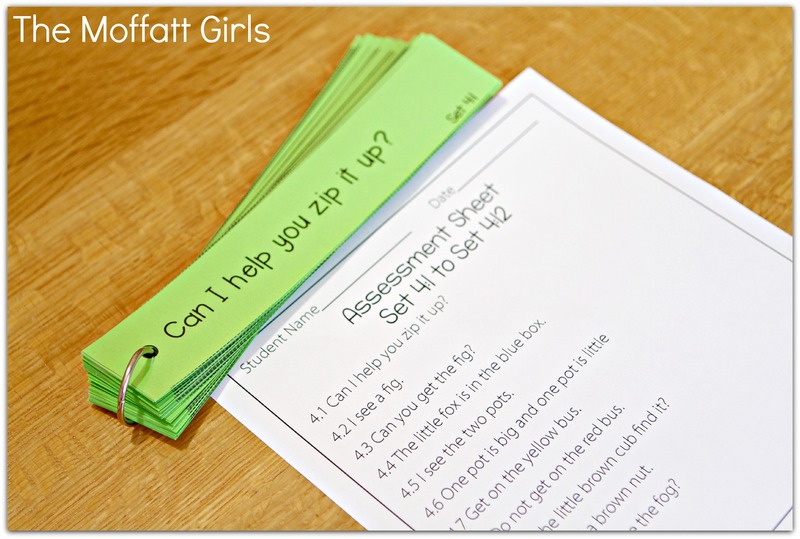 How does the assessment piece work? 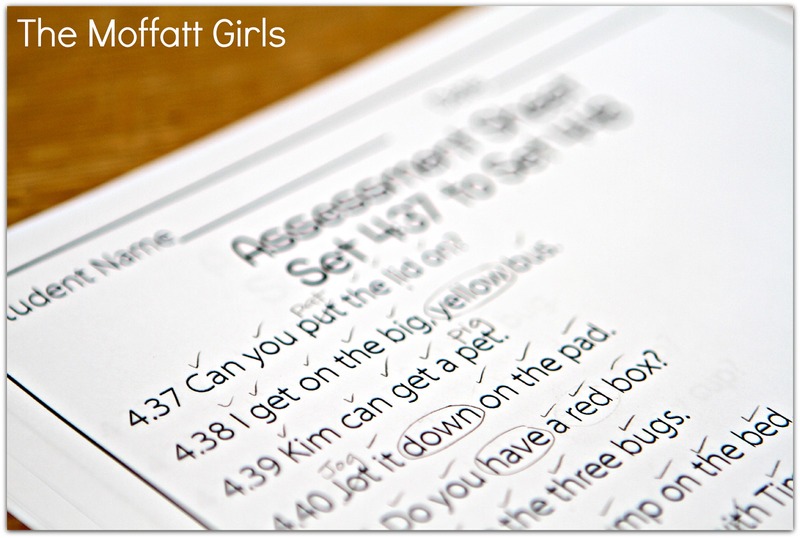 Set 4 has 4 corresponding assessment sheets. There are 12 sentences for each assessment sheet. This really helps break it down, especially in the beginning of the process. Kids can feel overwhelmed with too many sentences and teachers may not want to sit through LONG assessments. However, as time goes on, they will be able to read an entire set quickly and with ease! I like to make notes along the way. You can use this assessment sheet any way that best fits YOUR needs. 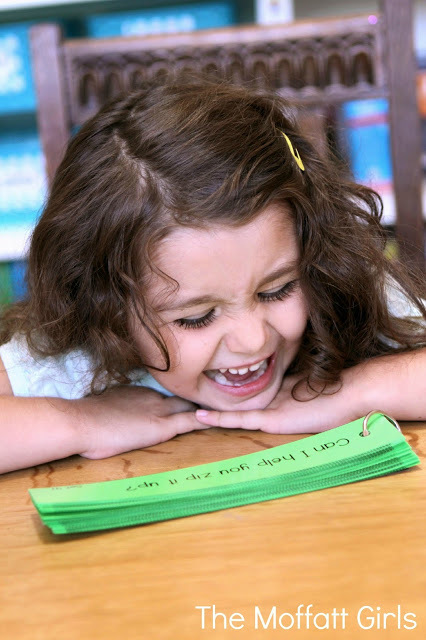 I like to check off the sentences that are read correctly, circle sentences that a child is unable to read and write the word that the child said in place of the actual word. In this case, you can see that my daughter read “pig” for pet. This tells me that she is recognizing the beginning sound, but it looks like we may need to work more on middle and ending sounds. She is guessing at the last two sounds because she is not taking the time to sound it out…VERY typical for beginning readers. There are also a few sight words that we need to work on. There are both individual and class check off sheets for each set. This allows a child to work at his/her pace and allows the teacher/parent to keep records of of the sets that have been read fluently. 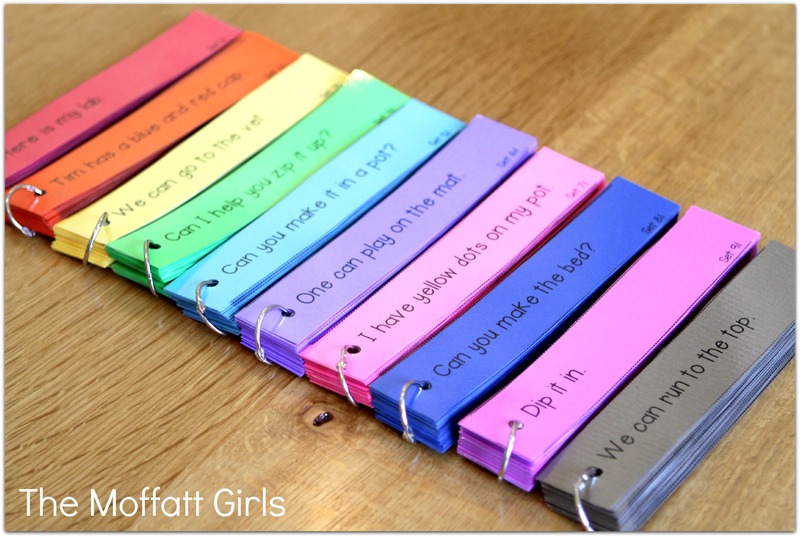 I plan on using these Fluency Strips with the littlest Moffatt Girl since she just started reading. She needs a LOT of extra practice and support and this is just PERFECT! I will be using this Check off List so we can both monitor her progress. She feels SO proud when she can finish a set! Of course we have a prize in place when she finishes reading all of her fluency strips! I know that she will not be completely “fluent” after reading these the first time, so this will be something we will use again and again throughout the year. I am SO happy I made this packet! This is EASY for me and a QUICK way to practice fluency! I hope this makes practicing FLUENCY quick and easy! 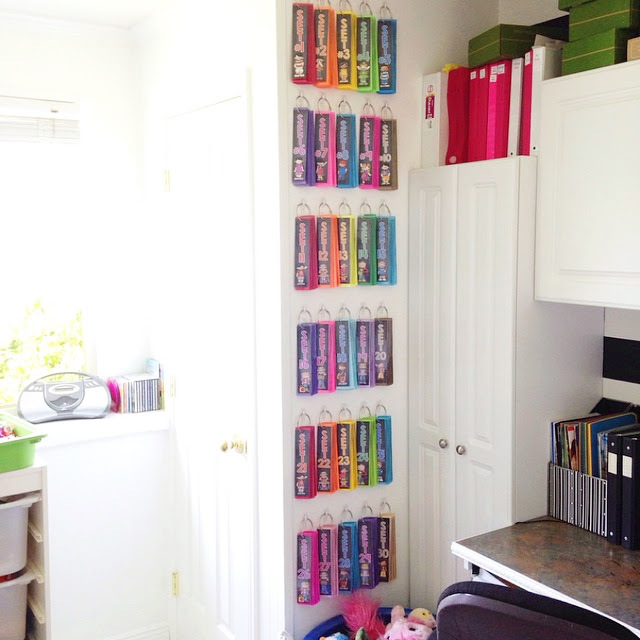 Initially I placed our fluency strips on the wall and it served us well…. 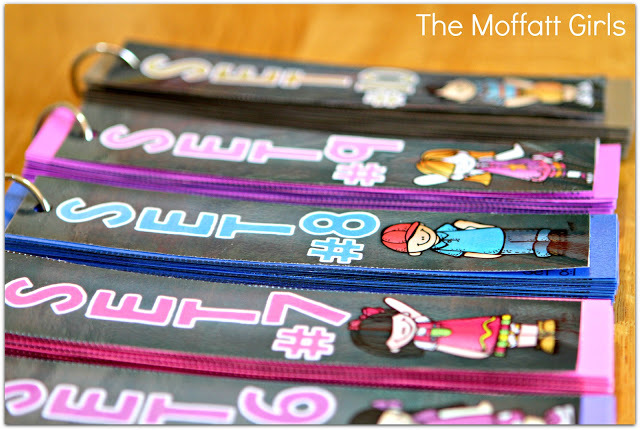 The display allows me to put each set of 10 fluency strips on a side. I have room on the back to hold my sight word money. I purchased the hooks at Home Depot. A sweet teacher from Australia shared this picture with me. 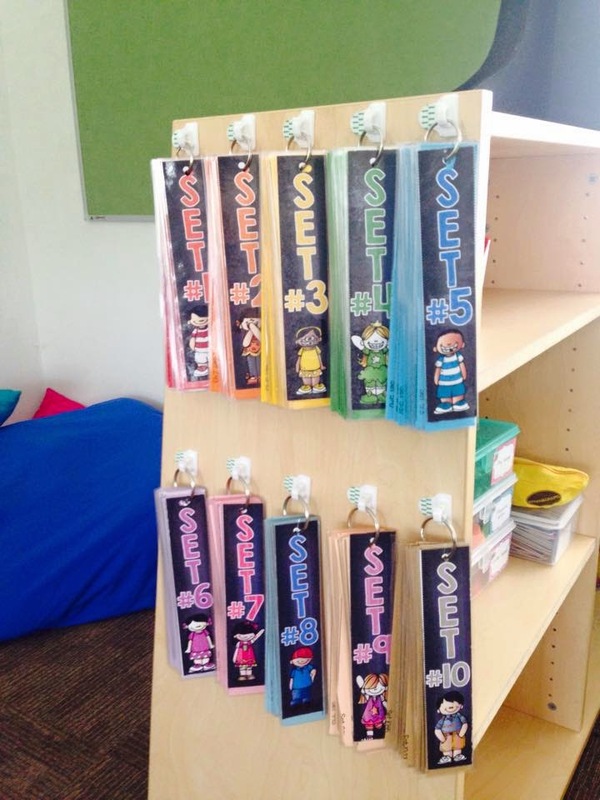 I love how she displayed them on her end cap to save space and make them easily accessible to her students. You could even put them at the end of a file cabinet! I hope that these Fluency Strips help build both confidence AND fluency! PLUS, here is a little FREEBIE for you! 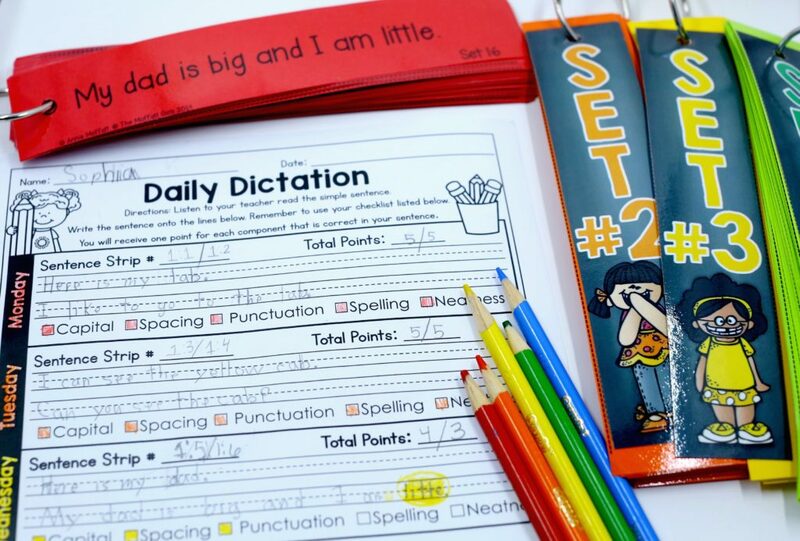 This Daily Dictation activity builds strong writing skills and is so effective when used alongside the Fluency Strips! 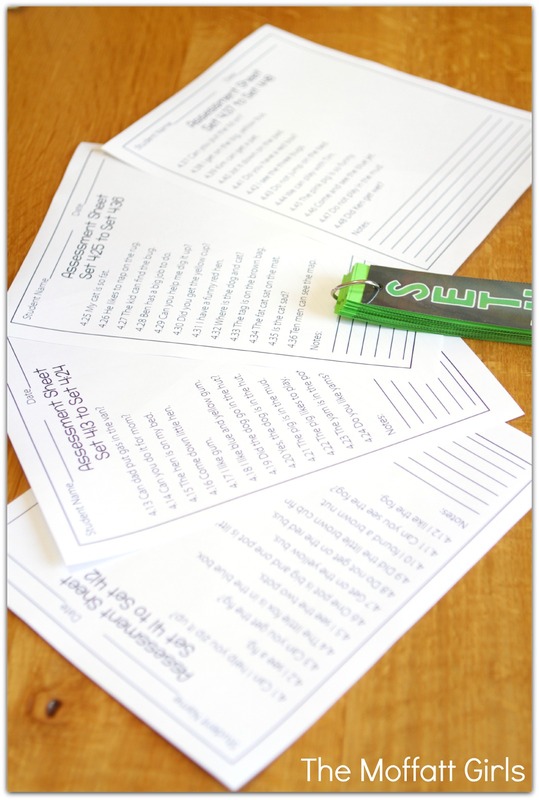 Click Here to get the Daily Dictation Freebie! Just curious if you have a compilation of the sets for sale? Awesome!! I love this! Looking forward to sets 2 and 3!! I am working on them and I hope to have set 2 finished in a few weeks! After that I will work on set 3 and then bundle them 🙂 Thank you for asking about them. Will set 2 or 3 be geared toward grade 2? I love your products!!!! Are these to be used after completing Ready2Read Level 1? My daughter in on Level 1 unit 5 and she is working on reading the sentence strips right now. However, there are some sight words that she doesn't know yet. 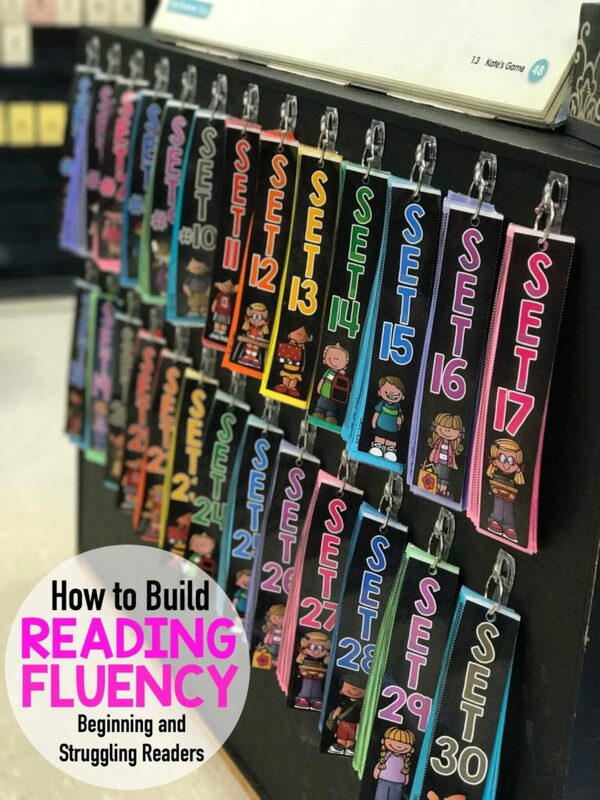 When Level 1 is complete, these would serve as a great fluency builder 🙂 I hope that helps! This looks amazing!!! I teach second grade and I'm not sure if I should go ahead and purchase this set or wait for sets 2 and 3??? This set looks to be a little easy for my kiddos. I was wondering where you buy your beautiful copy paper and what colors you used. Thanks! Thank you for your kind words! Sets 2 and 3 might be more appropriate for your 2nd Graders, unless you have students who are struggling with simple CVC words. Sets 2 and 3 will work with blends, digraphs and long vowels. I hope that helps! I actually purchased my paper from Staples. I picked out 2 different packets that had the colors I wanted 🙂 One of the packets was double sided with 2 shades of colors, so I used that packet for 2 different sets. I hope that helps! I will post the paper I used for sets 2 and 3 so it is more clear. Thank you for asking, Liz! Are the fluency sets used in the classroom only or are they part of homework for practice? I assume they would be introduced in small group, but then practiced independently? That is a great question. I think that you can use them any way that best fits your needs. 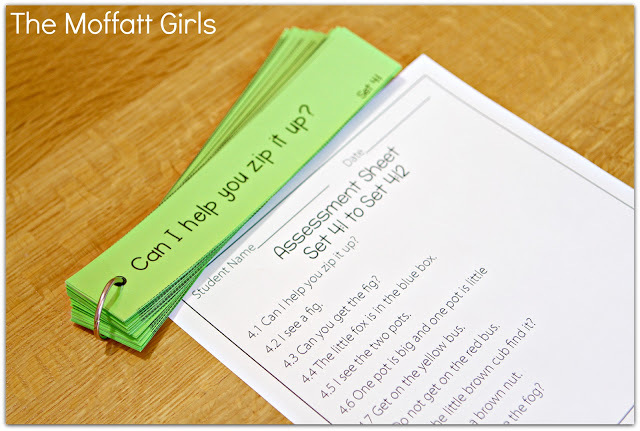 The assessment pages would be good for one on one reading and assessment to help target strengths and weakness. 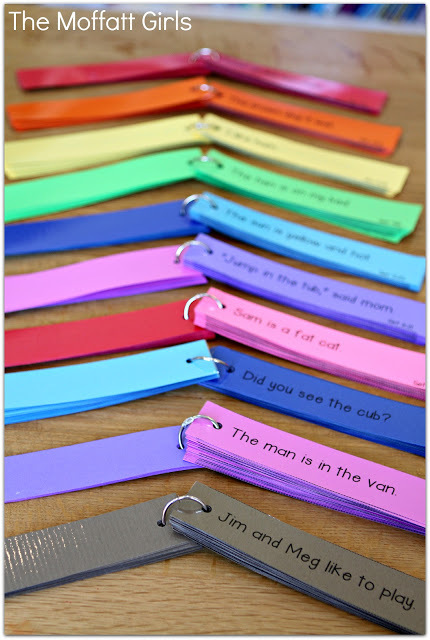 You could use them with partners and have the students read every other sentence strip. You could even use them in small groups. 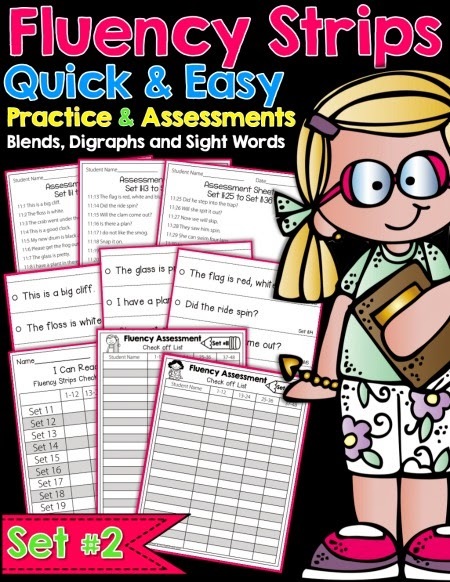 They are perfect for fluency practice and/or assessment. I hope that helps! These are awesome! Just wondering if you sale sets already put together (printed, laminated, cut & punched)? Love these! Are the based of Dolch, Hi Fry or something else? Thanks so much! I tried the smaller ones as pictured, but I changed them to the larger ones since that was easier to flip. I picked them up at staples. Do you have a set for 3rd grade? Hi Annie… I was looking at purchasing all the sets…. are they up for sale? What brand of card stock do you buy for these? Do you have a link to Amazon for the card stock? These are AMAZING! 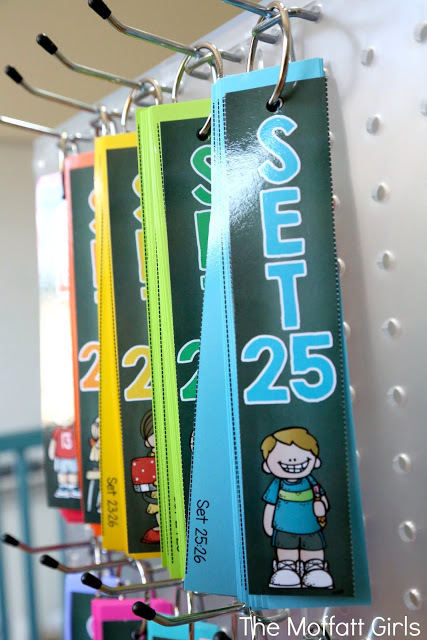 Will you be creating a set geared more towards 2nd and 3rd grade? These are great! Thank you for creating them! Do you have or could you please provide the beautiful covers with no black background? I am trying to save on ink. I absolutely love your products and have found great success using them within my classroom. Do you intend to make the fluency strips using Fry's words as you have done with other products? I have been trying to buy the Fluency strip Bundle via TpT for last few days but not able to. Can you tell me how to go about it? If you click the link above, it will take you to the product page. If you have never purchased from TPT, you will need to set up a free account. Once you purchase the product, you will be able to instantly download it. When I click on the link for your countertop display I get a blank page. Just curious about it. I love this fluency set! I have taught Kindergarten for the last 10 years, but just recently stepped into the role of Reading Specialist. Fluency is an area that I still need to research, but this was a great place to start! So far I have been using it more as a warm up and marking it like a running record. What I’m wondering is what is your criteria for a student “mastering” part of a set. Are you looking for them to read all the words correctly (which is more working on their decoding/accuracy), or is there an timed piece (as in words per minute)? Any guidance would be great! Thanks so much for creating such a great resource? That is a great question. For fluency, it is important that both speed and accuracy are part of the criteria. If students are still in the process of decoding every single word, then I wouldn’t use the fluency strips yet. In packet 1, there are a total of 10 sets. 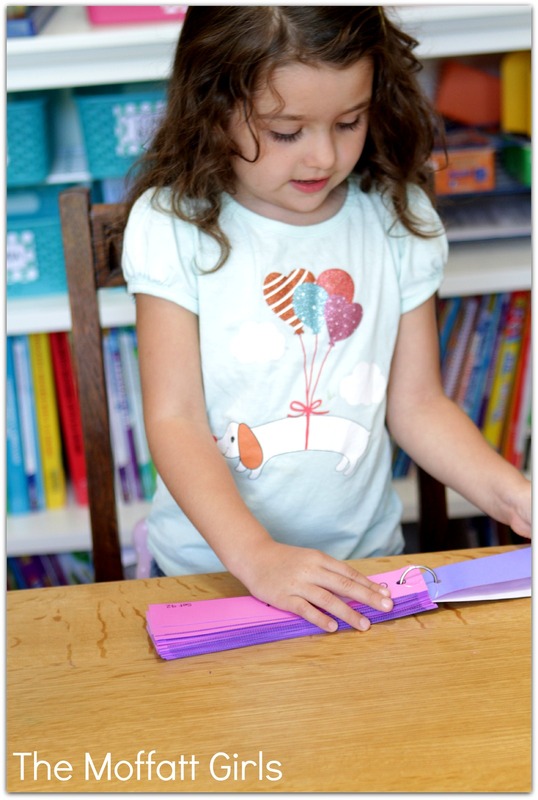 Each set works with only CVC words and pre-primer sight words. If they can read the sets slowly, the goal would be to increase speed. I would still allow students to move on to the next set, but working on speed and accuracy. 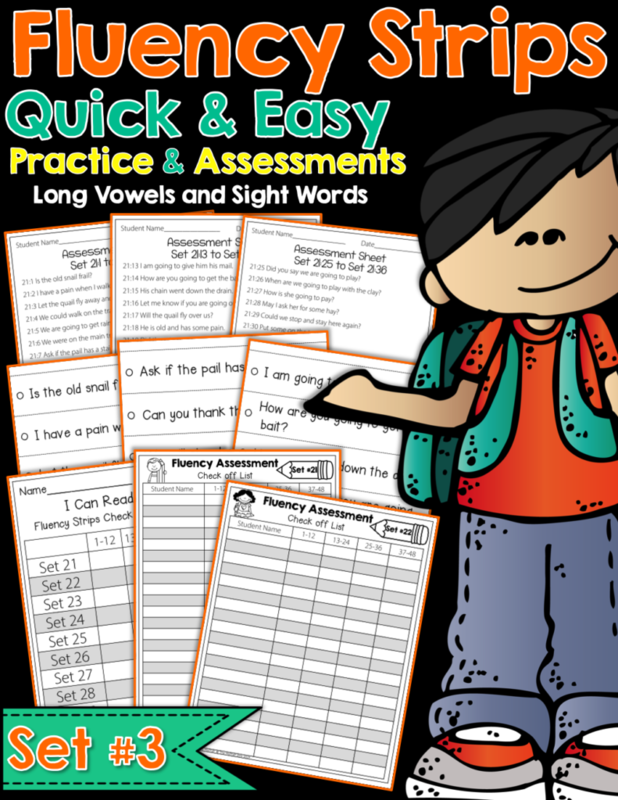 The assessment sheets are going to allow you to identify sight words or CVC words that a student might be struggling with. 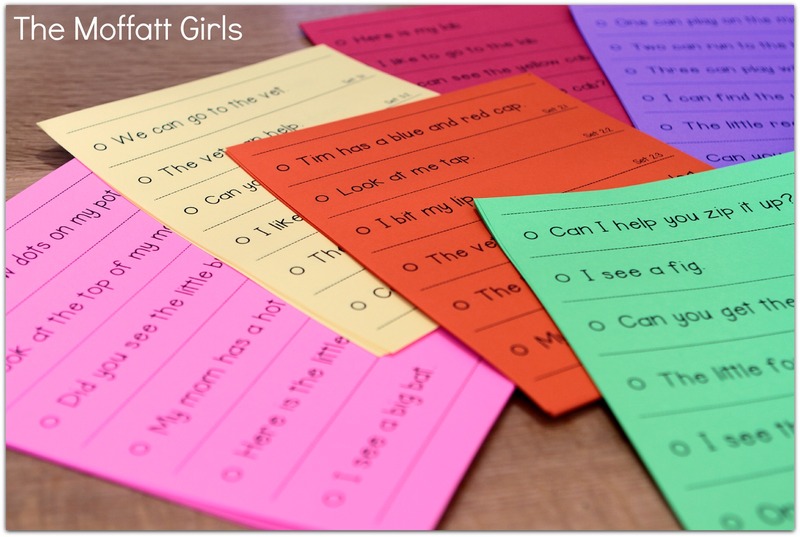 Some students may need intervention or extra help with CVC word or sight words. I hope this helps a little. These sets look fantastic, I’d love to use them with some of my students who are struggling with fluency. Are they editable? I teach in Australia and need to be conscious of the spelling of purchased products (we use the same spelling as the UK). Do you have this same set for 2nd grade? I love the concept! Thank you for the suggestion. Unfortunately, I do not have the set for 2nd grade. But I will consider making one in the future. to be able to use them at the same time Like in a small group, but can’t if they all start at set 1. I know they will progress at different rates. Just curious as to where you dexiddd to start them. I have the bundle so I think I will have all 30 sets. Can they chose any from 1-10 then any list from 11-20, etc. and they be on the same difficultly? I would suggest assessing your students’ reading levels in order to form your small groups. Start at the beginning of the set. You can move at a faster pace for those who are at a higher reading level. 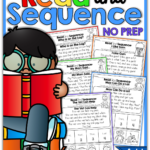 This product is primarily intended for independent reading and intended to build confidence and fluency, but you could still use this in order to structure your small group reading instruction. I have seen several people ask but I wasn’t able to see a response. 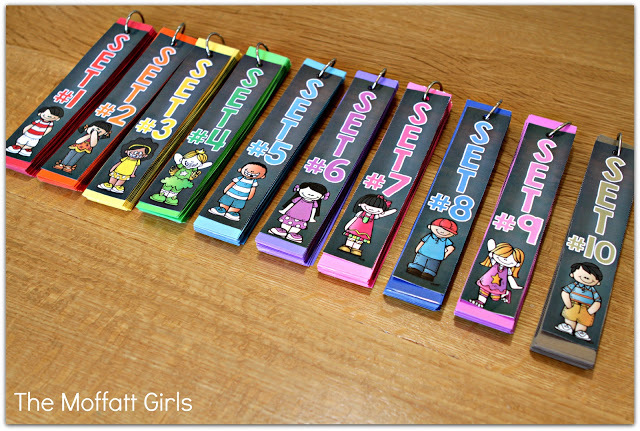 I am moving to 3rd grade and I was wondering if you have a set geared toward that grade level? Hi Stacey! 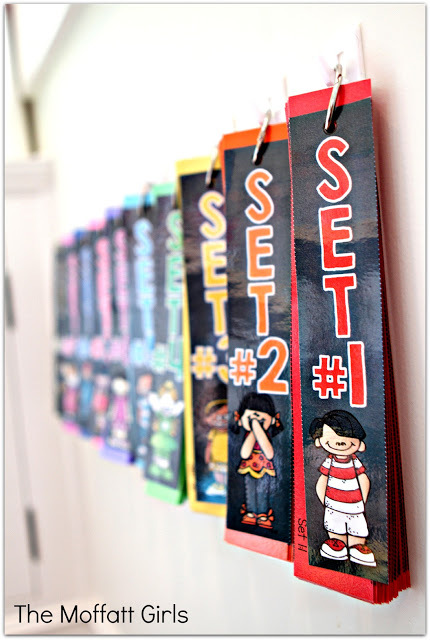 The fluency strips are intended to build confidence for beginning and struggling readers. 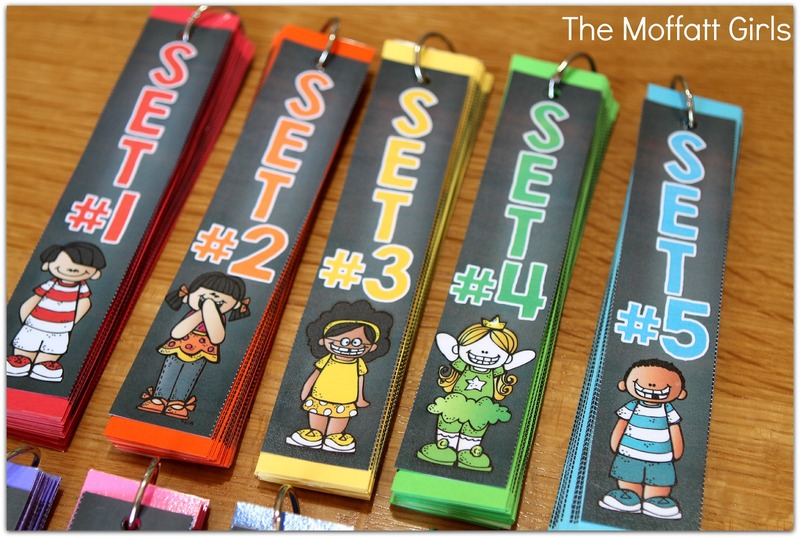 You may try to use Set 3 if you still have some struggling readers. 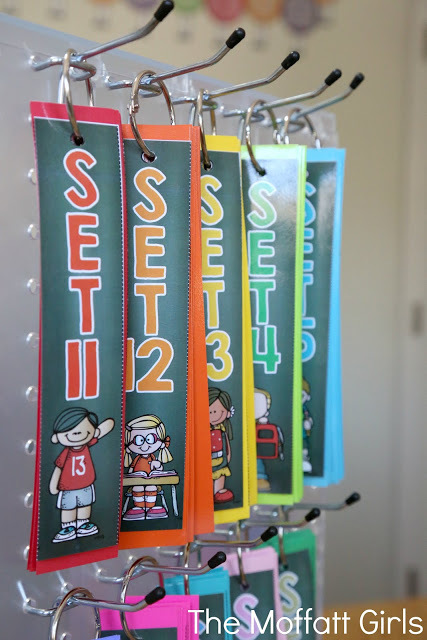 However, these are more geared for K-1 and struggling 2nd graders. Hope this helps! I bought this bundle from your Tpt store. I downloaded and it shows up on my computer, but when I try to print it doesn’t print. Please help. On the link provided I only see sets 1-3 available for purchase. Are all of the sets able to be bought? If so how? Maybe I’m just not seeing it or over looking but I would love to be able to print every set!! If you could get back to me that would be GREAT!!! Thank you so much! Sorry for the confusion! I guess I should have named them groups instead of sets! 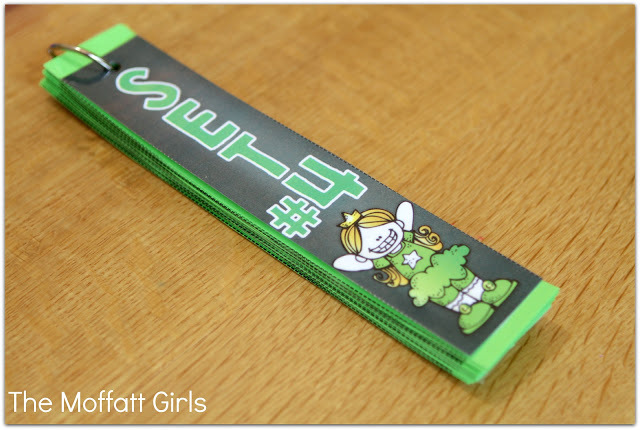 If you purchase Set/group 1, you would be getting Fluency Strip sets 1-10. 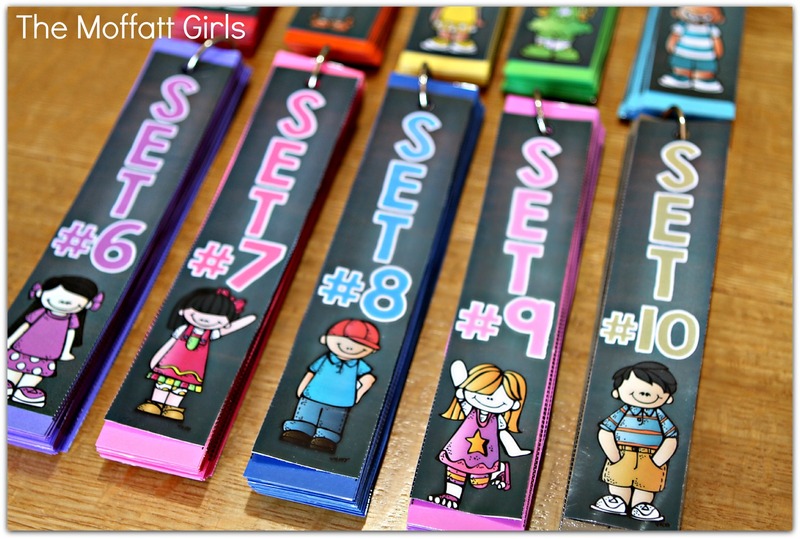 Set/group 2 includes sets 11-20 and Set/group 3 includes sets 21-30. If you purchase the Bundle, you would get sets 1-30 (all three sets/groups). I hope that clears up the confusion! 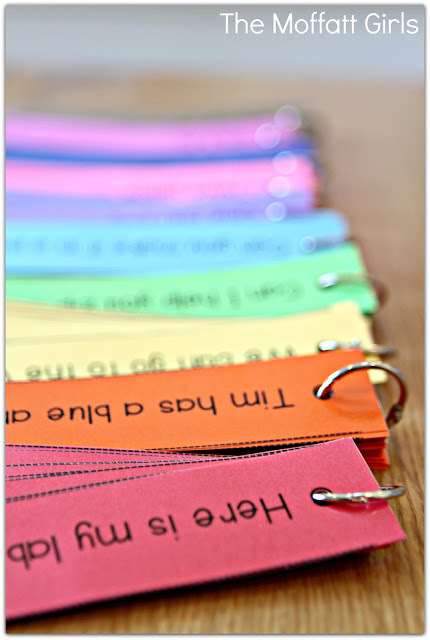 Did you laminate before cutting into strips? What size rings did you use? 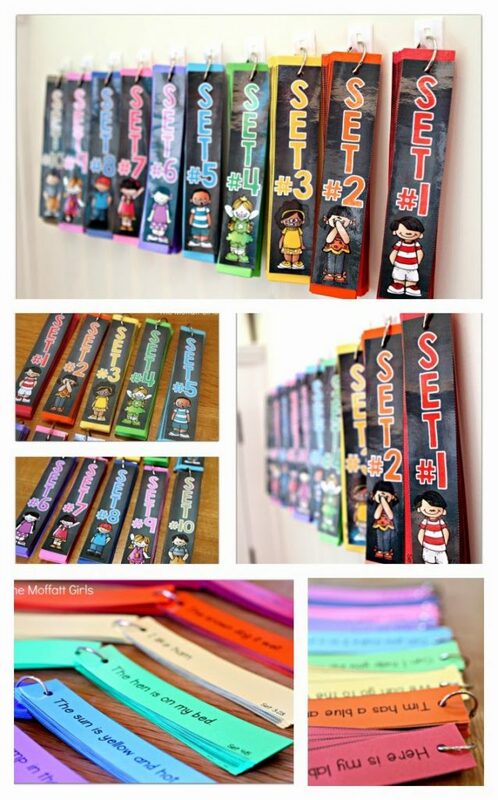 Do you have any suggestions on how to use these strips along with reading books like Bob Books and other easy readers? Do you use these everyday or a few days a week? Thank you for your great questions! 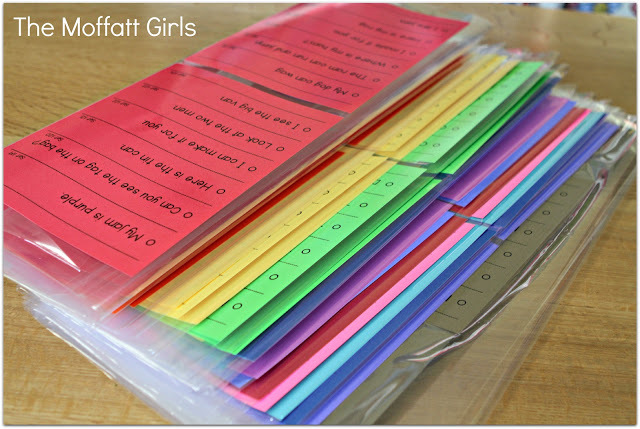 To save time, I choose to laminate before cutting them into strips. However, some laminators don’t do the greatest job at heating, and can let the lamination peel off from the paper. In that case, it might be best to cut first, laminate and then cut them out again. It really depends on your laminator. I use 1 to 1.5 inch binder rings. 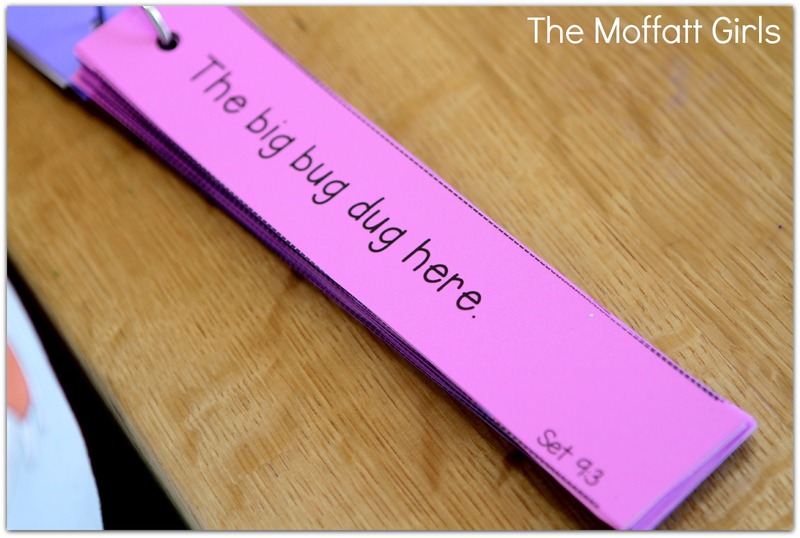 These fluency strips are intended to build confidence and fluency when reading short, simple sentences. When students read sentences next to a picture, sometimes they guess what the words say instead of actually reading the words. For that reason, I’ve left out the pictures on the fluency strips. This format forces students to study the words instead of the pictures/context. 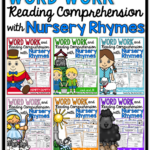 Bob Books and other easy readers can be helpful for a child to build reading comprehension, but when it comes to building fluency with sight words and phonics words, it’s best to leave the pictures out. You can choose to read the fluency strips at whatever pace you choose. I would suggest starting with just a few, gage your child’s reading stamina, and increase the number of fluency strips as your child’s stamina improves. Twelve strips per day is a good goal to set, but you might want to start with fewer. Hi! Love this product!! Do you have all sets for sale?? Yes, all three sets are on sale. 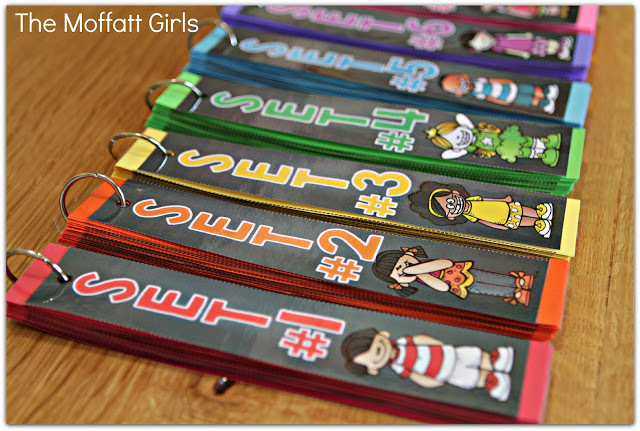 Each set has 10 sets of strips (I know, I should have called them groups instead). Click Here to go to the bundle. I love, love, love this!! Can’t wait to get them setup. Great questions! 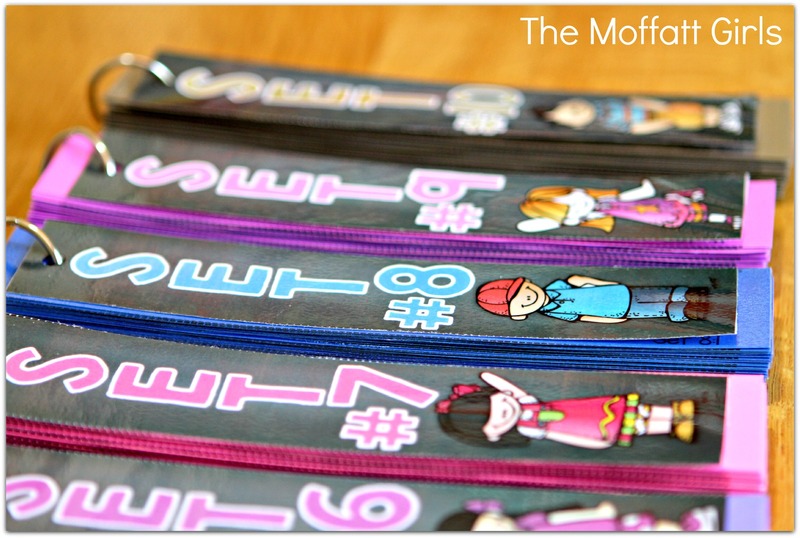 The Fluency Strips are primarily aimed for Kindergarten, 1st Grade and 2nd Grade. They progress in difficulty as the sets go on, so I would suggest introducing them in order. Keep in mind that even though your child might be able to start at a later set, the purpose of these strips is to build fluency, and fluency comes through repetition. Fluency means that a child can read with speed and accuracy. If their reading is choppy and they are still sounding out the sentences, they are not fluently reading. Therefore, it would still be beneficial to start at the beginning, even if your child could read a more advanced set. If you start at the beginning and find that they are too easy, I’d suggest increasing the number of strips read in one sitting instead of skipping them altogether. How do you suggest using this resource for small groups in the beginning of the year? I would suggest assessing your students’ reading levels in order to form your small groups. Start at the beginning of the set. You can move at a faster pace for those who are at a higher reading level. This product is primarily intended for independent reading, but you could still use this in order to structure your reading instruction. 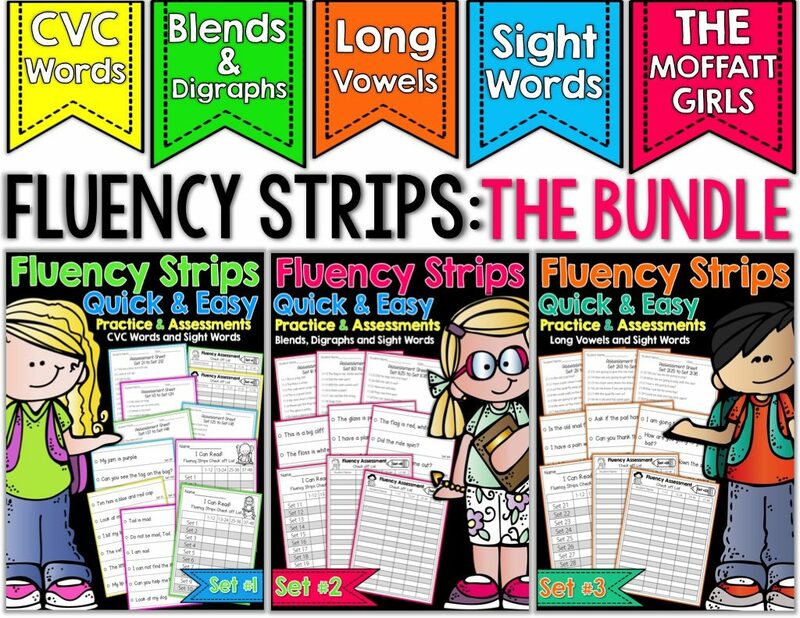 Are your fluency strips available for purchase- either hard copy or digitally? We have a HomeSchooled Kindergartener who self taught to read at age 4. We’re interested in your set, please. 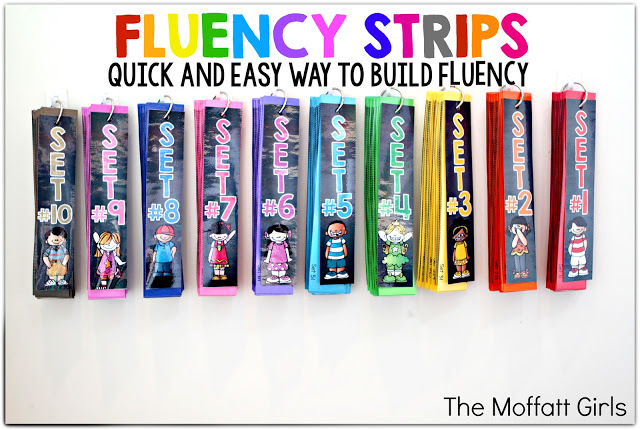 Yes, you can purchase the fluency strips by clicking on the product links in this blog post. Here is a link to the bundle: Click Here. I am looking at purchasing this bundle. I will want to send it to my local print shop. Does it specify which pages should be what color or will I need to print a set myself and label them? I am just trying to price out expenses. I teach at a private school so we don’t have a ton of funding for things like this. If you are trying to save money, you could just have it all printed on white paper. 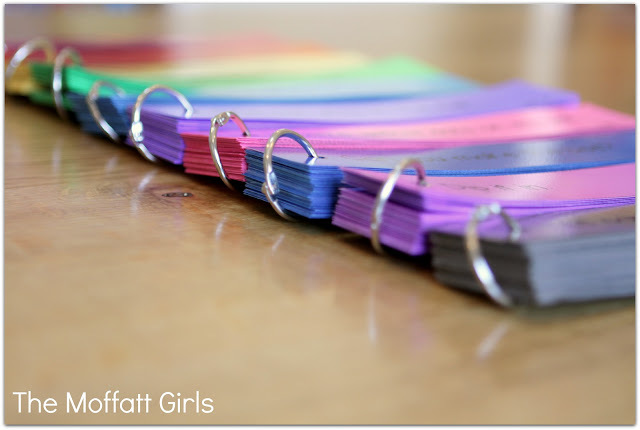 You could also have print out the covers in color on white paper or card stock to give it a cute look. If you still want it to look like it does in the pictures on this post, it would need to be on colored paper. Each set has 8 pages printed, so you could have each color change for every 8 pages if you’d like. I hope that helps!